Energies are Not the Same as Disorder. I am 43 years old. I had my first fully blown manic episode when I was 21. I had no idea that such a thing could even happen. It was brutal when it did. I can look back and see that I was always prone to highs and lows; but, by the time I was the legal age to drink the highs and lows were hitting extreme levels. Unfortunately psychiatric medicine is rather archaic and at the time psychiatrists prescribed anti-depressants without complete family medical histories. Psychiatrists now know that they cannot prescribe anti-depressants to people with bipolar family as well as individual histories without mood stabilizers such as lithium being in place first. I cannot tolerate anti-depressants period. They send me straight through the "glass ceiling." So in 1992, I was erroneously prescribed Prozac for my chaotic mood swings, suicidal feelings and "out of control" bursts of behavior. And, as you might have already suspected, I went straight through the "glass ceiling" after spending two or three months crescendoing higher and higher emotionally and mentally and physically. I was fully psychotic for a good couple of weeks until the Haldol and Cogentin brought me back to earth literally and figuratively. I say literally, because I lost my physical ground to the earth plane. It would take most of that summer to reach the appropriate lithium level for my body. Lithium has a very precarious range of accuracy, well-being and non-toxicity. I often vomited during the process because I reached toxic levels and the med had to be readjusted. That speaks to the first manifestation of the disorder I experienced. There would be many, many episodes of mania followed by a "gravitational" crashing depression (usually not psychotic in expression; to date, I have only had one psychotic depression) over the course of my life. Nevertheless, it has been almost 10 years since I have required a hospitalization. I eventually learned about energy, holistic healing and spiritual practices that would keep me from bursting through the "glass ceiling" and into psychosis. I experienced yoga for the first time and I discovered each human being has a human energy field (HEF) that includes the rainbow bridge called the seven main chakras of the body. These seven chakras have brought considerable balance to my existence. My perspective at this time on life's great continuum is that there is a difference between Bipolar energies which are the inherent design of some people, and Bipolar disorder which is the soul path and unfortunate cognitive and physical experience of many people. I have Bipolar energies that manifest into the disorder through a dysfunctional life, a weak and vulnerable physical body, and poor medical assistance. I thoroughly believe that one can have the powerful energies that frequently, and often simultaneously, split in two directions without having the disorder. The fact that I have managed to stay out of the hospital for nearly 10 years after I experienced the horrible psychoses prior to that time is a testament to this. We Are All Energy. Healing Takes Place at the Energy Level. The truth that holistic healthcare has long since known and practiced is that humanity is matter and matter is simply condensed vibration or energy. That is why matter is called by Bill Bryson: energy waiting to happen. The reality is that it is already happening not waiting to happen. And through this truth, holistic healing practitioners can manifest some or total healing in a human being. I have yet to be healed completely of my disorder but I know Wayne Dyer was completely relieved of leukemia and he created placebo effects for an aspect of his body that required surgery according to traditional medicine. My point is that a body can experience total well-being more so than with traditional forms of healing. I think that a practitioner's level of experience is relevant. I, also, believe the modality must match the person. And I think that a person's desire to heal is relevant as well. Furthermore nutrition and exercise support healing work so that there is less relapse or reactivity. In addition, as grateful as I am regarding the MANY meds I take, they are so caustic and fallible. The side effects are atrocious. For example, my skin was damaged and I have a disabling hand tremor. I now experience secondary and tertiary ailments like obseity, diabetes and high blood pressure. At this point, I take seven drugs. Each drug comes with a new set of hazardous side effects. Traditional medicine cures very little. Generally, it suppresses symptoms of a bigger problem. A few months ago, one doctor prescribed a med that interfered with my lithium. I had a constant lithium level for 12 years. Now, I am going through a wobbling phase where my sleep and moods and hormones are disharmonious and struggling to reach equilibrium. Living with this is awful and potentially life threatening as suicidal ideations can manifest in the midst of the chaos. If I didn't know some holistic practitioners, my situation would be more than a wobble. It would be perpetually precarious. As it is, I am juggling and balancing and hoping everything will level out again soon. One huge draw back to either health system is money----the financial burden. There is no insurance coverage for holistic modalities. So prices are high,and for me, more often than not unaffordable. Drugs cost a lot. Now states are in or not in on the medicaid expansion for Obamacare. People are falling through the cracks---people like me. But, I have been learning energy techniques for the last 11 years. I can work with my own body to some degree and that is helpful. Vortices called Chakras: front to back view. Chakras are energy vortices. Each vortex is responsible for an aspect of life. There are seven vortices that make up the rainbow bridge in the HEF. It is called the rainbow bridge because the stringing together of the colors of each chakra makes up the colors of the rainbow. They correspond to the endocrine system in the physical body. The chakras and the glands exchange information in a seamless manner. Root Chakra---Chakra 1---located between the legs at the perineum. Responsible for physical survival, energy distribution, family/tribal issues, practical aspects of living. Color: RED. Sacral Chakra---Chakra 2---located two inches below the belly button. Responsible for sexuality, gender issues, creaitivity, emotions. Color: ORANGE. Solar Plexus Chakra---Chakra 3---located two inches above the belly button. Responsible for personal power, self-esteem, self-confidence, seat of the individual will. Color: YELLOW. Heart Chakra---Chakra 4---located at the sternum. Responsible for personal development, relationships, sharing, direction, love. Color: GREEN. Crown Chakra---Chakra 7---located at the crown of the skull. Responsible for spiritual perceptions, intuition and inspiration. Color: RED-VIOLET. The chakras are housed in the HEF at the level of the physical body. There are seven energy bodies that extend beyond the framework of the physical body. They are the etheric, the emotional, the mental, the astral, the template, the celestial and the causal bodies. "Many people have the erroneous idea that this HEF field is like the layers of an onion. It is not. Each level penetrates through the body and extends outward from the skin. Each successive level is of a 'higher frequency' or a 'higher octave.' 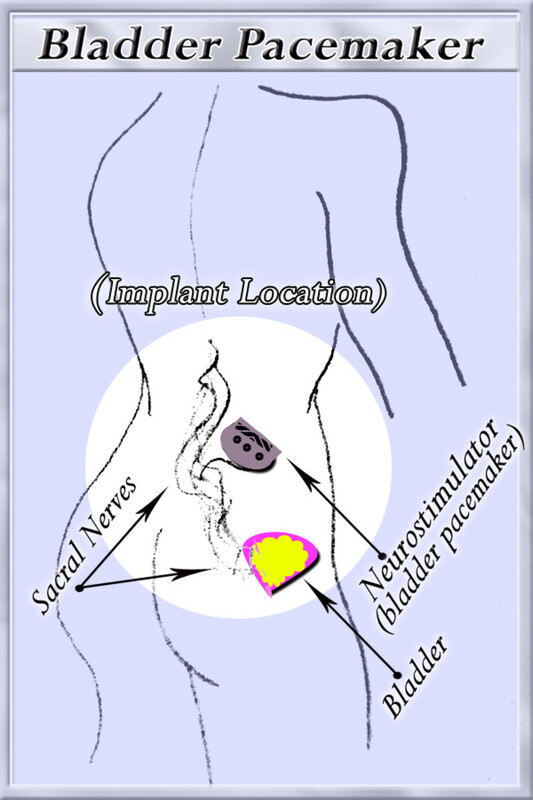 Each extends out from the skin several inches farther than the one within it of lower frequency. The odd-numbered levels are structured fields of standing, scintillating light beams. The first, third, fifth, and seventh levels of this field are structured in a specific form. The even numbered levels-- the second, fourth, and sixth--are filled with formless substance/energy. The second level is like gaseous substance, the fourth is fluid like, and the sixth is like the diffuse light around a candle flame. It is the unstructured level of the energy field that has been related to plasma and dubbed bioplasma. Remember, these are not scientific terms we use here because scientific experimentation has not yet proven what it is. But for lack of a better term, we shall use the word bioplasma. The bioplasma in all three of the unstructured levels is composed of various colors, apparent density, and intensity. This bioplasma flows along the lines of the structured levels. It correlates directly with our emotions. The combination of a standing light grid with bioplasma flowing through it holds the physical body together in its form, nurtures it with life energy, and serves as a communication and integration system that keeps the body functioning as a single organism. 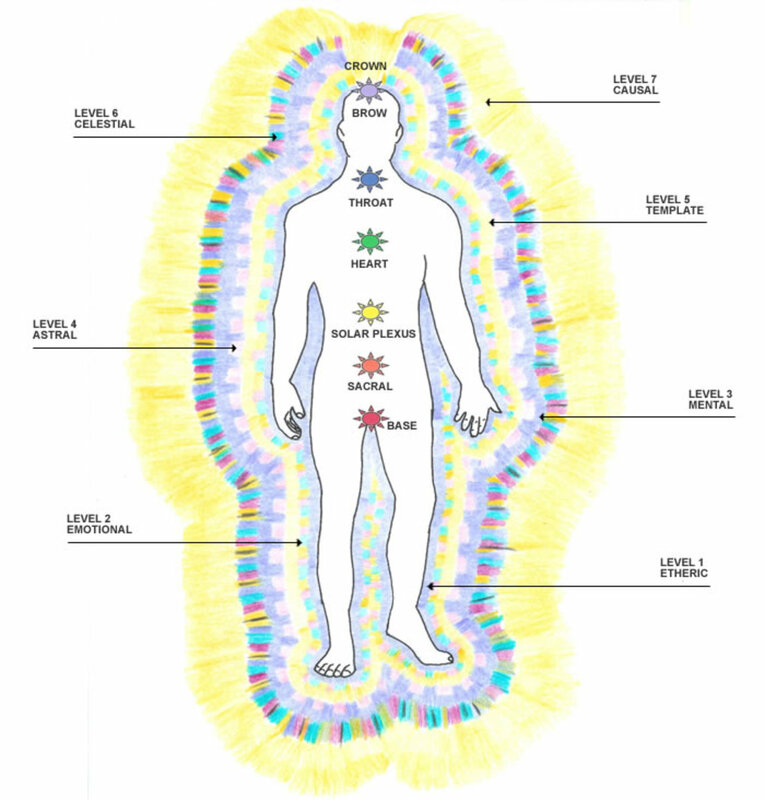 All of these levels of the human energy field act holographically to influence each other. These levels, or energy bodies as many people call them, cannot be considered less real than our physical body. If all of your energy bodies are strong, charged, and healthy, you will have a full life in all areas of human experience. If your energy field is weak at any level, you will have difficulty having experiences that are associated with that level, and your life experience will be limited. The more levels or bodies that you have developed, the fuller and broader your life experience will be." It is these systems that allow Bipolar energies to be fully functional and healthy or to be non-functional and a disorder. I grew up in a broken home. And my mother and maternal grandmother had "mysterious" hospitalizations that strongly resemble, to me, mental health issues. I know my mother's hospitalization was because of mental health issues. My mom vehemently declares it was a "set up." I find this erroneous in nature as I have often had major issues involving my mom and it appears square on to me. My mom's siblings would not allow me to retrieve my "long since dead" grandmother's hosptial records. They called it a witch hunt. Regardless, of my mom and my grandmother's health history, I have been quite sick most of my life. I know that my root chakra has had great disrepair. I, also, know that my sacral chakra was damaged by the all-male-oriented household from which I sprang. It took me years to rebuild my solar plexus chakra. I completely lost my own sense of self. I furthered this experience by participating in a spiritual setting that erroneously taught that people were to just "hand over" their will to God like a sacrifice. The truth of the matter is that we were to learn to align our will with the Divine Will not sacrifice it over and over. The same spiritual setting taught me to rise up into my sixth and seventh chakras at the expense of my physical, mental and emotional bodies. Ultimately, I understand that I am responsible for me. So, I learn from the dysfunctional lessons and I work toward wholeness through various different healing modalities which included 16 years of bi-weekly psychotherapy. When the chakras are damaged or closed, the entire body is at risk for health issues. The following paragraphs are from KundaliniProblems.com. I comprehend Kundalini as it interacts with the bodymind. I have experienced it directly, but it is still an advanced subject for me. I lack knowledge that comes from extensive study of the subtle bodies, yoga and Tantra. "Kundalini is an energy that exists in everyone's body, usually in a dormant state. This means that most people never feel it and never know it is there. But in a very few people, perhaps one in one thousand, this energy becomes aroused, activated. This can be a happy event or it can be scary and disruptive, depending on whether you aroused your kundalini on purpose or by accident. The Sanskrit word, kundalini, means coiled, like a snake. Kundalini energy is not recognized by medical science, and is often little understood even among teachers of Yoga and meditative traditions. It is, however, mentioned extensively in the literature of Yoga and Tantra (both Buddhist and Hindu). Because the word 'kundalini' has become widely used, many people, I believe, consider it to be metaphoric or legendary. This statement by Yogi Bhajan, for example, suggests a somewhat metaphoric view of kundalini: '(Kundalini is) the creative potential in the man.' (Kundalini, Evolution and Enlightenment, edited by John White, Paragon House, 1990, p. 25) Yet those like me, who have aroused their kundalini, cannot possibly consider it to be a metaphor. It is quite literal." "In some people, simple meditation techniques, chanting mantras (power sounds), basic breathing practices, or sitting in the presence of a powerful spiritual teacher can activate kundalini prematurely. So can sexual orgasms, ecstatic religious experiences, trance dancing, and psychotropic drugs. 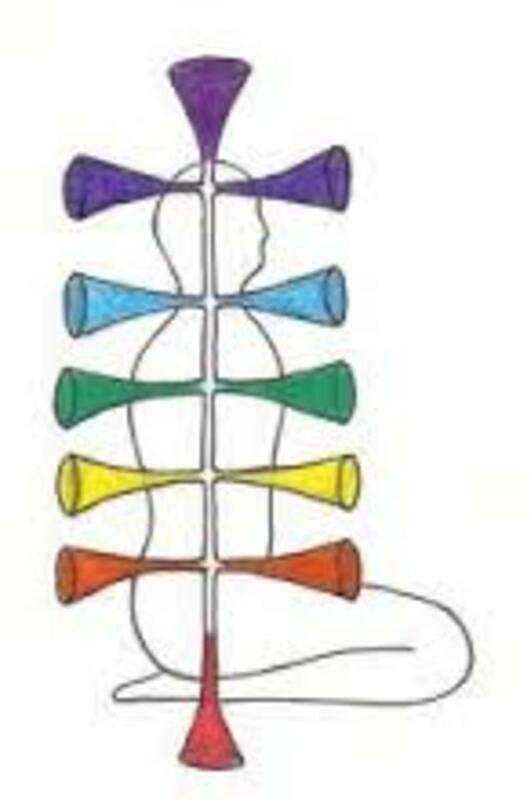 Although these latter stimulators of kundalini generally don't result in a sustained arousal (that is, the energy becomes naturally dormant again after the experience ends), and therefore these stimulators don't usually lead to a problem. The theory that explains the disruptive nature of premature kundalini arousal is the Tantra Yoga theory of subtle body energy. 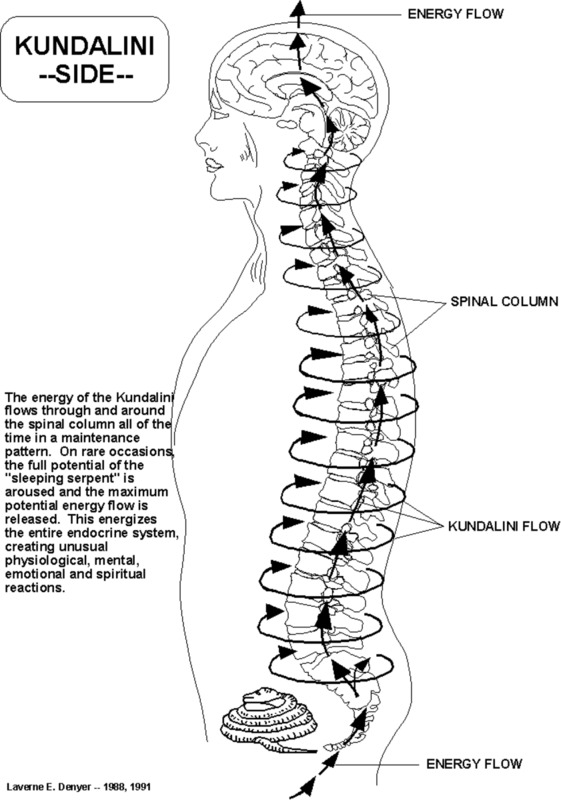 The kundalini, when awakened, moves from your coccyx where it resides at the base of your spine upwards. When it encounters barriers to its flow, it moves sideways into nerves and then muscles. This explains the characteristic movements that result from kundalini arousal. 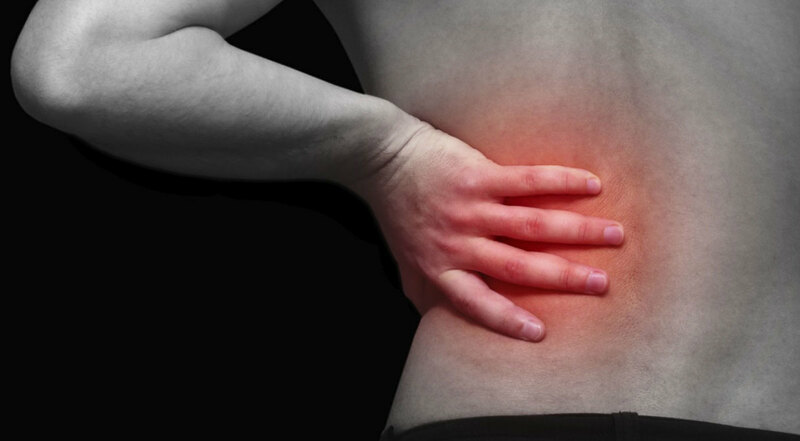 These movements are typically in the pelvis and legs, in the mid back, and in the neck and head. These are the three locations of the "safety gates," called, in Sanskrit, "granthis" (knots) that protect the system from unimpeded kundalini flow. Traditional Tantra and Hatha Yoga teach an elaborate program of practices that alter this situation. They prepare the yogin's (practitioner of Yoga) body for the powerful energies that it will need to carry. Then other practices open the "gates" while simultaneously stimulating the kundalini to flow upwards in the yogin's spine. In traditional full-curriculum Hatha Yoga and Tantra Yoga systems the activation of kundalini without such preparation is considered unsafe and unhelpful for one's spiritual journey. So when you arouse kundalini energy before your system is "mature," you will likely find it leads to difficulties." I believe kundalini disruptions are primarily involved in Bipolar disorder. I am still mastering my energy systems. It is difficult because my physical body is weak and overtaxed. But I, generally, remain optimistic that I can retrieve a better physical and mental body through dedicated health practices. 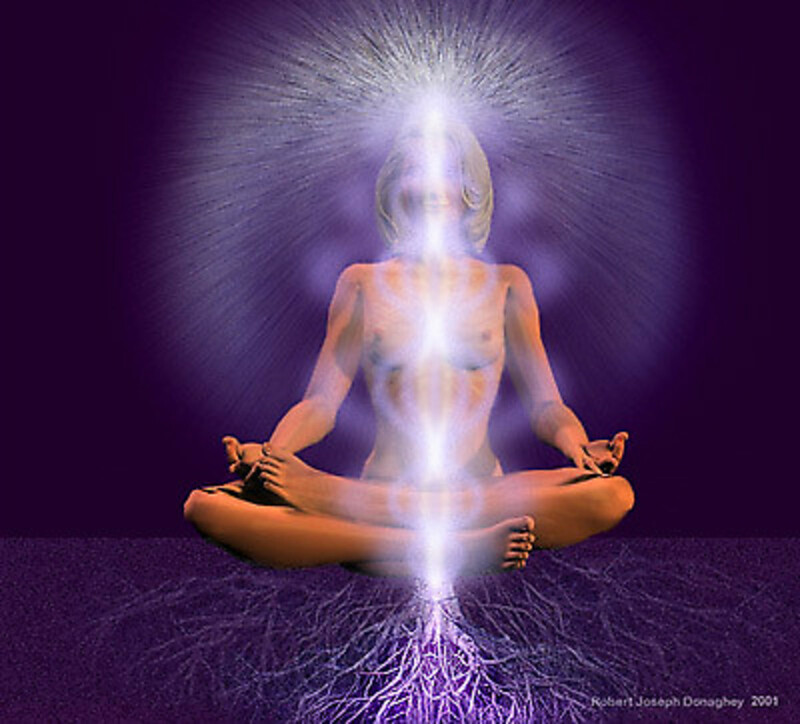 I believe the energy that surges through me so powerfully is Kundalini. So I work to strengthen every part of myself. It is far from easy. I get to the point I want to "throw myself under a bus." But persistence, determination and discipline are highly developed skills of mine. I AM "the Little Engine that Could." I believe there is a natural propensity in people with Bipolar energies to have self-awakened Kundalini in their early twenties. It is a genetic and spiritual formulation locked into their DNA. This propensity has created some of the most creative and/or leader personalities on the planet throughout history---people like Winston Churchill, Abe Lincoln, Patty Duke, Kay Redfield Jamison, etc. It has even been theorized by Jamison that Saint John of the Bible, the author of Revelation, had Bipolar energies. Having experienced the ins and the outs of Bipolar disorder, I strongly believe that that is true. Apocalyptic language is what occurs naturally in the hypomanic to fully blown manic state. Most people---especially psychiatrists write the activity and thinking processes in these states off as invalid malarky. I have retraced my thought processes during these times through scraps of magazines and writings I have gathered and saved in the middle of my episodes. They are not non-sensical. They are just recorded very, very quickly. And let me emphasize, disorder is an ungrounded state. The energies if awakened in a properly prepared physical bodymind do not get disruptive. So what then is grounding? It is the second picture in this Hub. Energy can commence from the UEF or the core of the earth or the center of the Divine portal, the heart chakra. Then energy runs in a circuit from the the core to the UEF through the rainbow bridge. How is it accomplished? Through the conscious mind in combination with the breath. This breath can also be called chi or prana. The conscious mind guides the energy through the energy vortices through intention and visualization. If combined with the breath, it is even more grounding. As a people, we must be grounded to function effectively. My friend and craniosacral therapist was blown away when I met him for the first time. He had to ground me before he began work. I was in the highest phase of my Bipolar energies. He suggested I ground like three times a day. Ironically, or not, it has taken a lot more effort than that. I did not feel safe emotionally, mentally or physically with all of me on the earth plane. 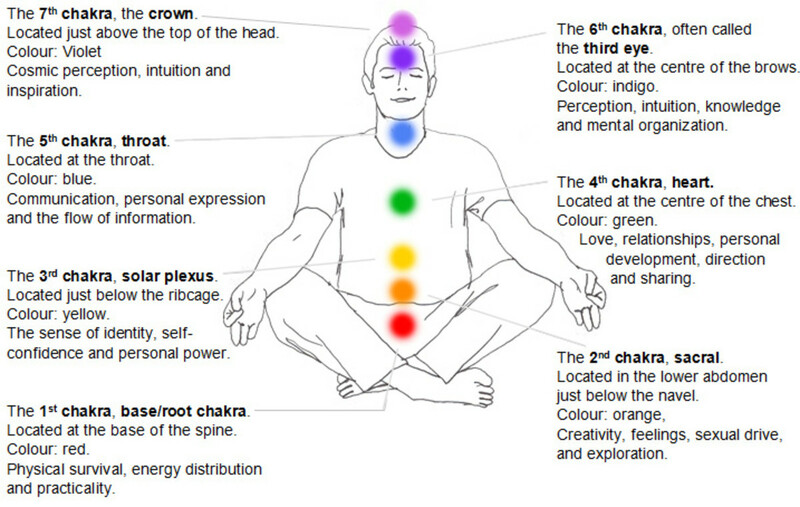 I enjoyed being in the sixth and seventh chakras. My will was almost obsolete. So I had great damage to all of my lower chakras. I have spent years rectifying this. I still have some more development to go. Holistic health involves all aspects of humanity. It is not lopsided like traditional medicine. Spiritual development is as important as physical development. A lot of religions forbid this type of wholeness. My perspective on that is "follow the money." Bipolar energies require great physical, mental, emotional, and spiritual strength to manage them. One aspect of humanity cannot be overdeveloped. Balance must be the goal at every turn. 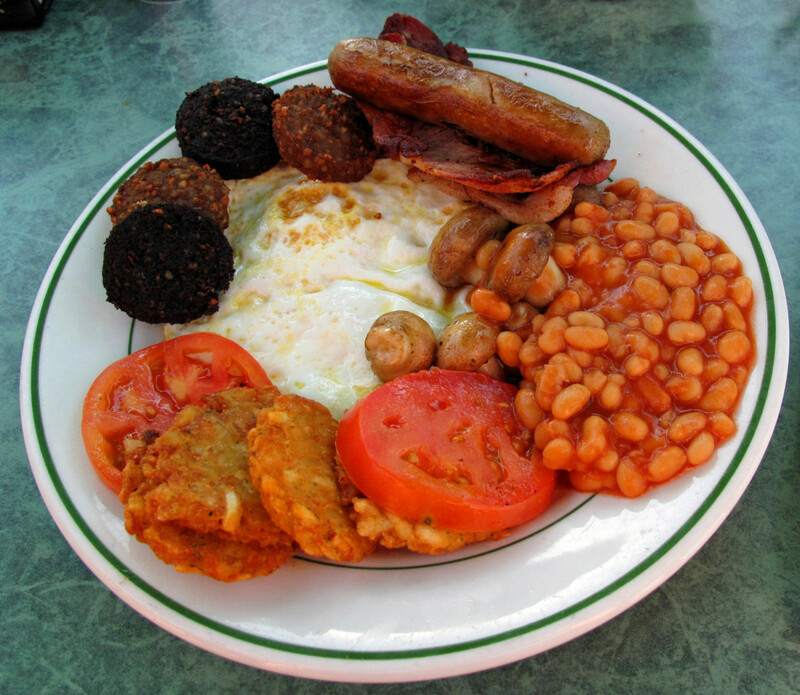 Food is as important as exercise and sleep. Spiritual expression is as important as mental acquity. The emotional body must be nurtured and matured. There is no lazy man's guide to Bipolar energies. While drugs have aided me, they are rapidly destroying my body now and I just entered mid-liife. Energy "medicine" modalities are far less strenuous on the body. I take one out of seven drugs that causes diabetes, obesity, high blood pressure, high triglycerides, dementia, and on and on. That is one out of seven. I have had over 180 craniosacral treatments by a gifted practitioner over the past 8 years. Some religions forbid this because I have gained great energetic sensitivity and I have developed psychically. I am now clairvoyant, clairaudient, claircognizant and clairsentient. But I haven't been put in a hospital for almost 10 years when I was rapid cycling. Everyone is born with psychic potential. It is an inherent part of our energy system. Moreover, every being is spiritual whether it is defined like that or not...even Atheist's whose connection to Source is purely material and concrete. Bipolar energies can be just what they are without disorder. People who know that they have a genetic disposition, need to be vigilent toward holistic well-being. Weakness on any level can leave a person thronging toward suicide or ascending into the dimensions of reality like the fastest roller coaster. Develop a spiritual, mental, emotional and physical regimine. It is imperative!